A high-performance program brings a team of rehabilitation and performance professionals together under a common set of principles directed toward success. In this session from the 2015 TSAC Annual Training, Charlie Weingroff discusses how to create a high-performance program that can be highly successful and valuable. In this session from the 2016 NSCA Coaches Conference, the Sports Science and Performance Manager for the Seattle Sounders Major League Soccer (MLS) team, David Tenney, discusses the “high performance model” in the American elite sports environment. Tenney delves into how this model impacts hierarchy and daily decision making, as well as the obstructions that many organizations face, how this model can help to drive decision making and optimize training strategies, and the different strategies that can help make this happen. Is Live High/Train Low the Ultimate Endurance Training Model? Live high/train low: what changes can be expected, what dose is required, and is it preferable to other training models for improving performance in endurance sports such as running, swimming, and cycling? Emily Nolan shares insights into the integrated rehabilitation processes within Australia and New Zealand high performance sport systems in this session from the NSCA’s 2018 Coaches Conference. High-intensity strength training paired with explosive, high-velocity movements is suggested to enhance endurance performance. 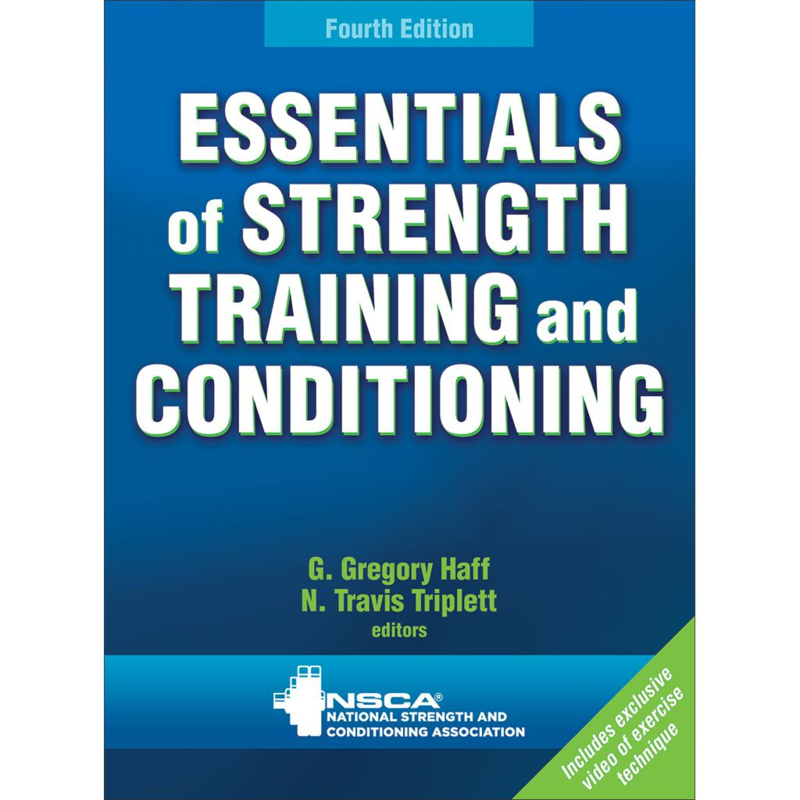 It is recommended that a practical approach be taken when implementing this model of strength training, which would involve a thorough preparatory period.